Jenson Button will make his full-time return to racing next year as he joins Japan’s Super GT series. The 37-year-old has signed a deal with Honda to race in the 2018 season, which gets underway at Okayama in April. The announcement came at the annual Honda Racing Thanks Day at Motegi earlier today. The 2009 Formula 1 world champion sat out most of 2017 after 18 years, 306 race starts, 15 race wins and over 1200 points in F1, making way for Stoffel Vandoorne to complete his first full season with McLaren. 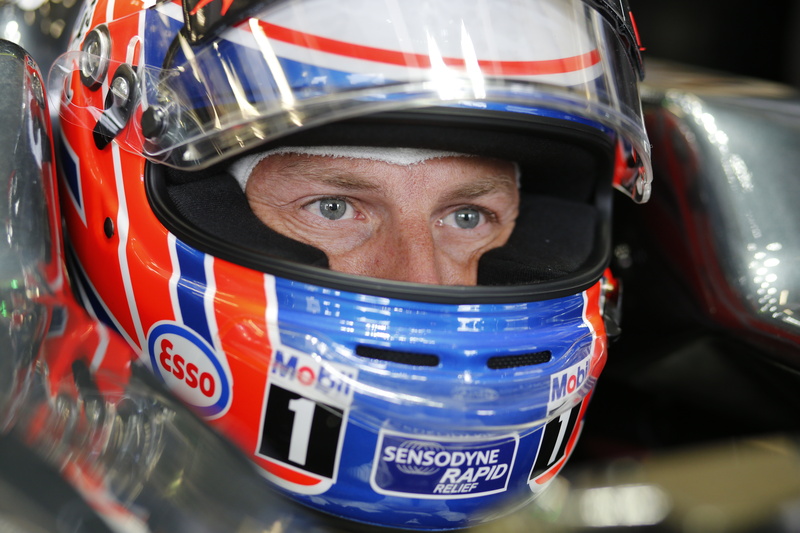 Button has already had a taste of Super GT this year, making his debut at the Suzuka 1000km in August for Mugen Honda. 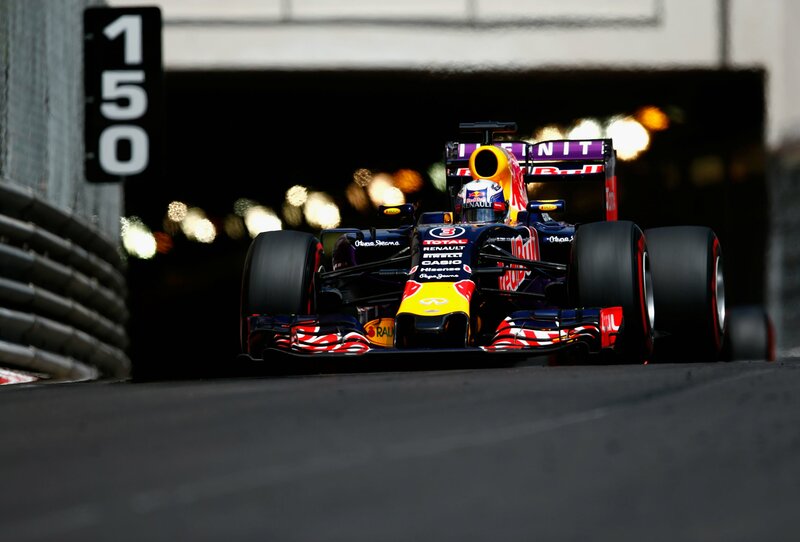 However, an unsafe release in the pitlane led to a drive-through penalty, resulting in the team finishing 12th. Button expressed an interest in returning to full-time racing earlier this year, with his only other action in 2017 coming at the Monaco Grand Prix when he filled in for Fernando Alonso, who was taking part in the Indy 500. McLaren recently confirmed that Button is stepping down from his role as the team’s reserve driver – a job which will be taken over by Lando Norris next year. Super GT drivers compete in pairs, sharing duties behind the wheel over a race weekend. 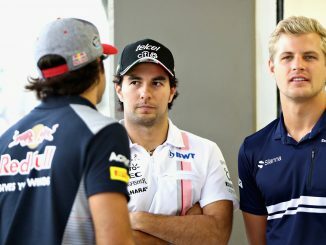 Honda haven’t named Button’s co-driver for next year, or revealed which of their teams he’ll be joining, with the manufacturer entering five teams during the 2017 campaign. Super GT began in 1993 as the All Japan Grand Touring Car Championship, and is considered the top level of sports car racing in Japan. The series is currently working to unify its technical regulations with Germany’s DTM, so manufacturers will be able to compete in both series with one specification of car. 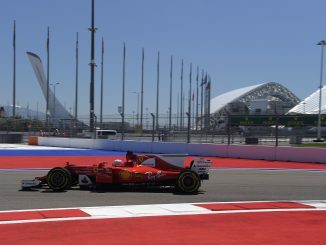 The plans were announced in 2014, and are currently due to come in fully from 2019, although some aspects have already been introduced, such as rules on aerodynamics. The GT500 class, which Button will compete in, is the top class, and is contested by Honda, Nissan and Lexus. McLaren, Porsche and Lamborghini have all previously entered the class, but no manufacturer outside the current three entrants has taken part since 2009, when Aston Martin entered the DBR9 for one season. There are eight races on the calendar for the 2018 Super GT season, seven of which take place in Japan, with the only fly-away round being held in Thailand, while two separate race weekends are hosted by the Fuji Speedway. The addition of a former Formula 1 world champion is a huge coup for the series, which mainly attracts Japanese drivers and those that have dropped out of F1, such as Heikki Kovalainen and Kamui Kobayashi, who were among those racing in the series this year. 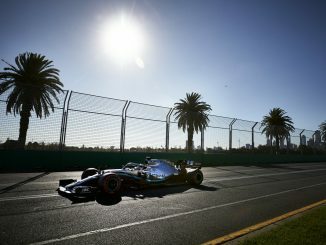 Following the announcement, Button tweeted that there were “exciting times ahead”, before taking next year’s car for a test drive at Motegi. Button also tested a Honda NSX at Honda Racing Thanks Day last year, and said that experience made him want to race in the series.